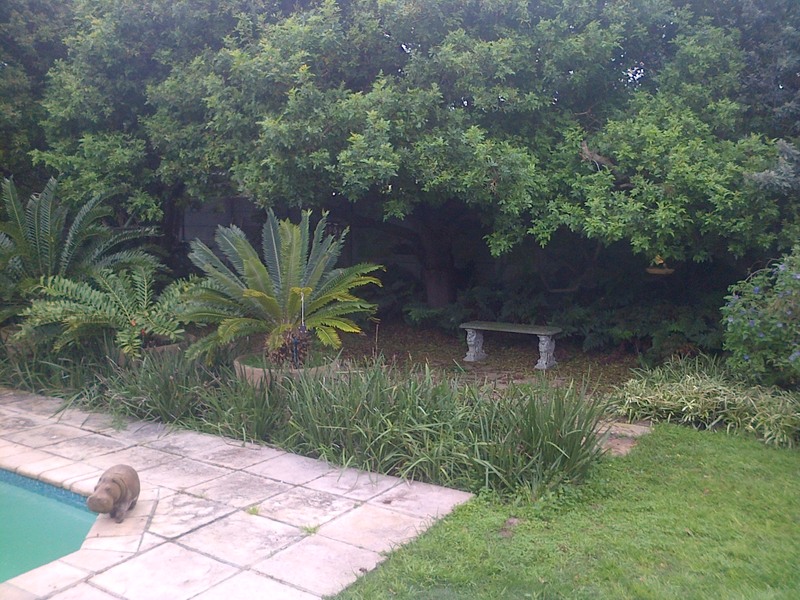 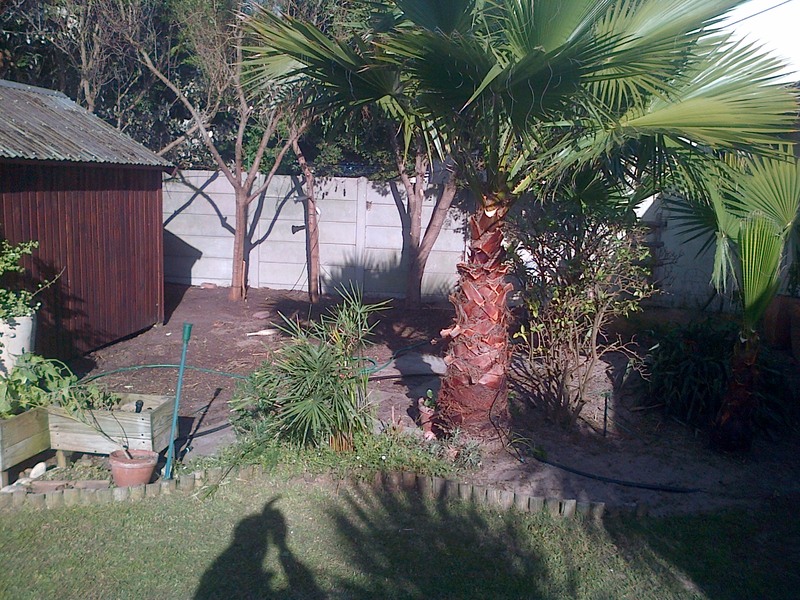 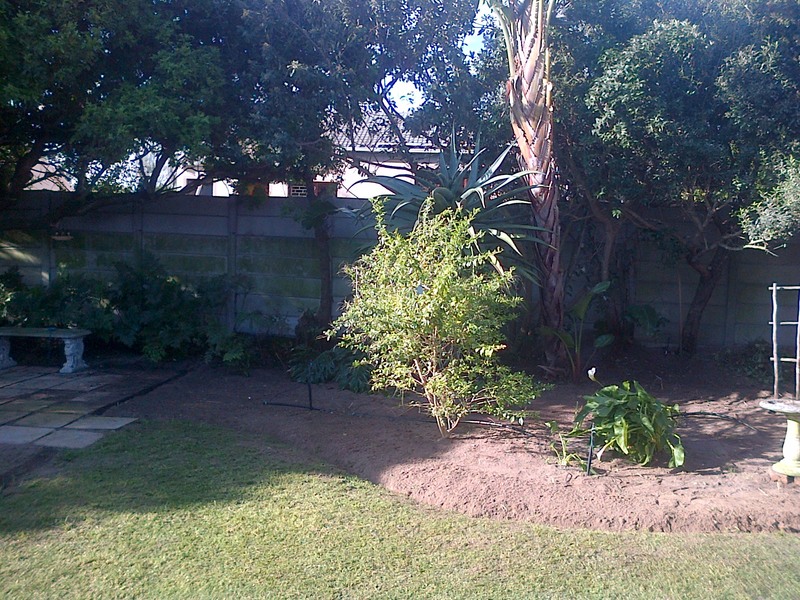 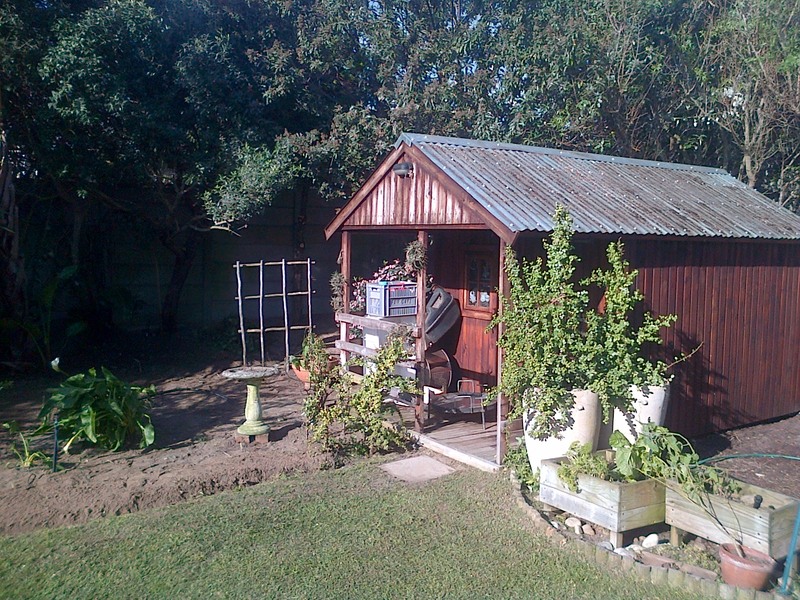 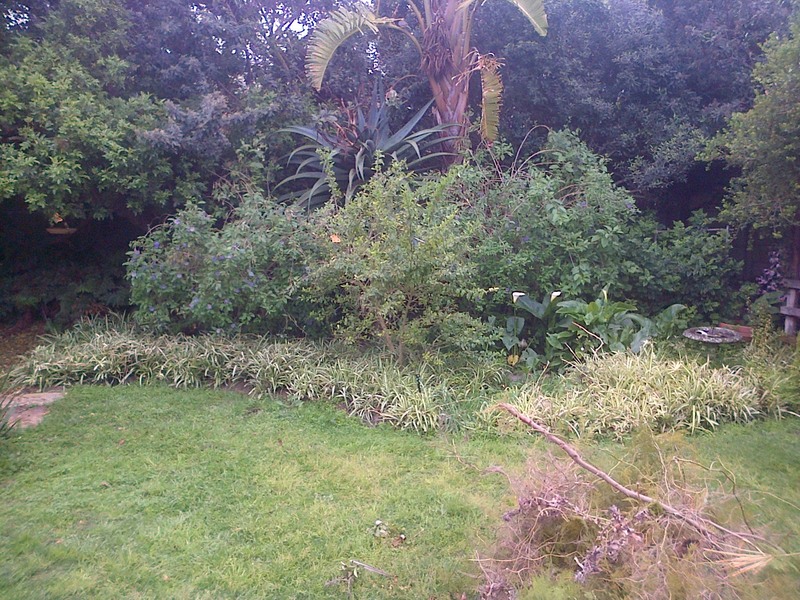 Wright Garden Service is a Cape Town based Garden Services that offers more than just average grass cutting and is your complete all round garden orientated solution. 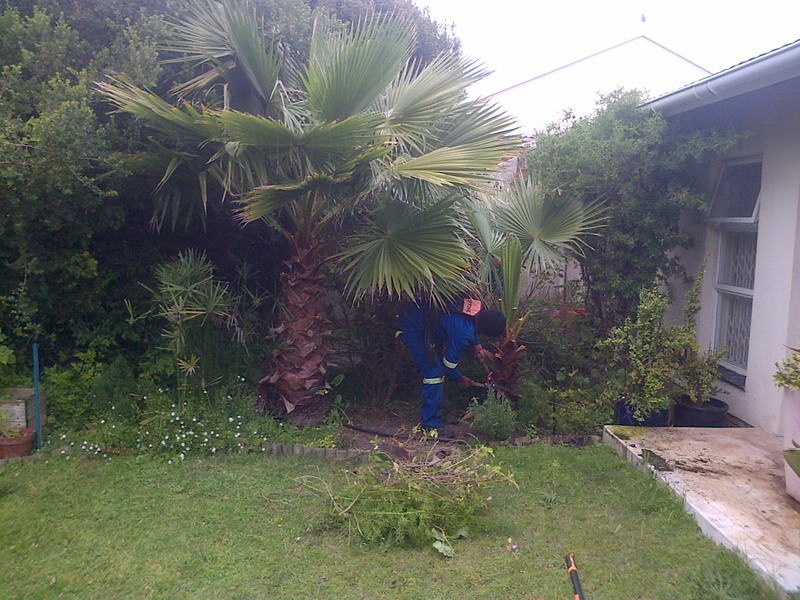 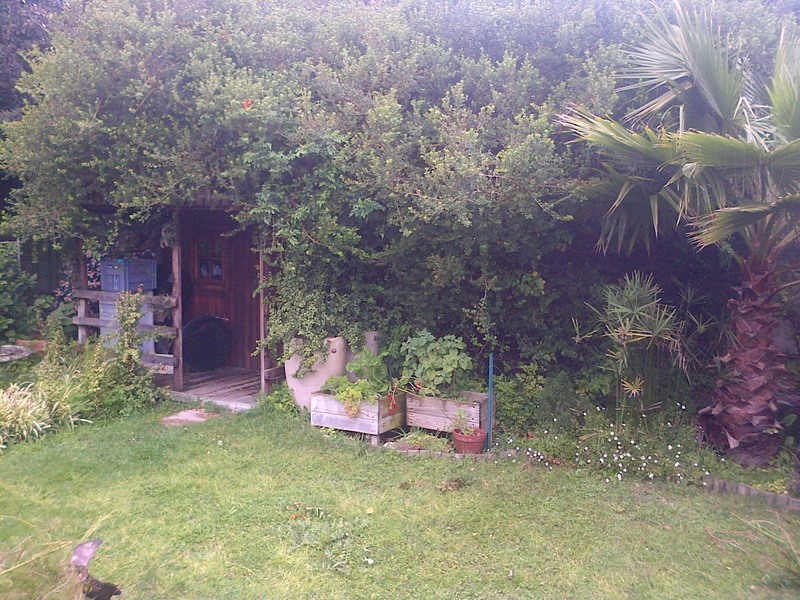 We pride ourselves on our quality of service, whether the garden is small or big. 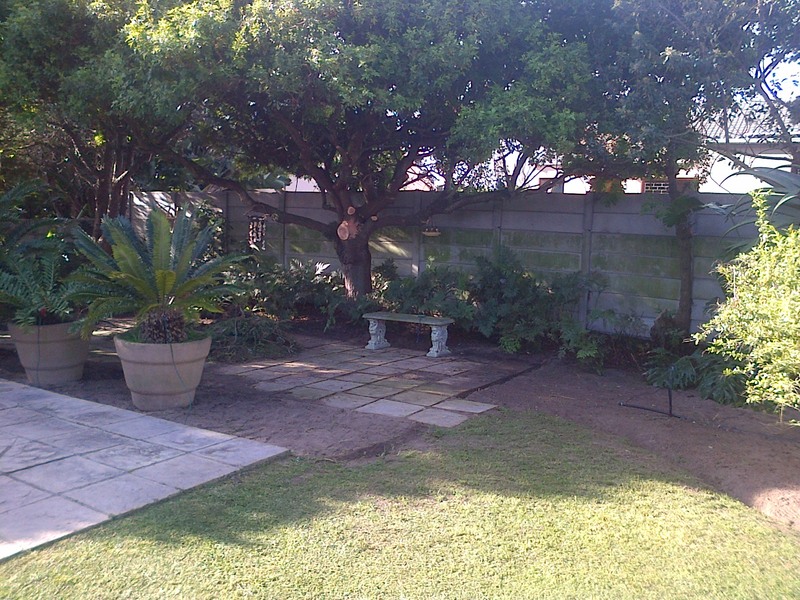 Our aim for client satisfaction ensures the highest level of service.